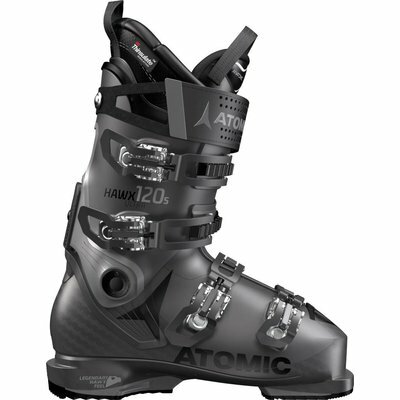 Light weight and high performance come together in the Atomic Hawx Ultra 120 S – and it’s got the Legendary Hawx Feel in a narrow 98mm last. The pre-shaped Memory Fit 3D Platinum liner offers an incredible first fit – and the Memory Fit process makes for a perfect fit in minutes. 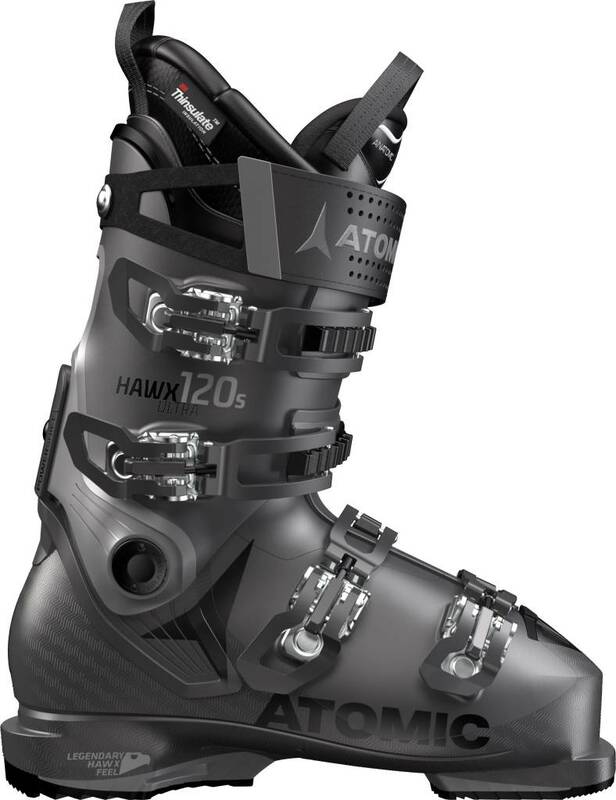 It’s part of the lightest alpine ski boot range we’ve ever made, thanks to Prolite – our revolutionary light construction with added reinforcements in key zones – cutting weight by 25%. 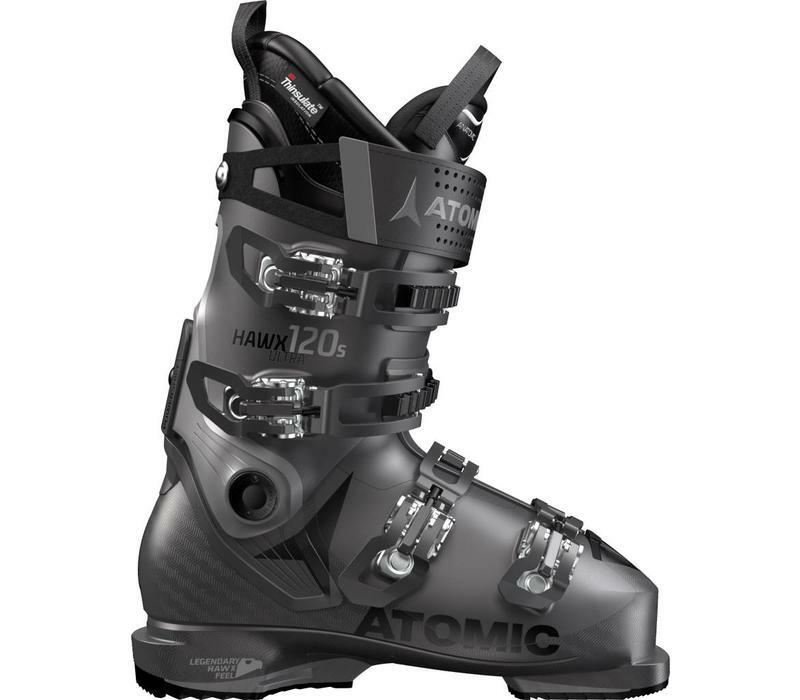 They also feature Power Shift, Cuff Alignment and our Cantable Grip Pads, making them some of the most customizable boots to date. For strong skiers, it performs under even the most demanding conditions. You’ll get ski-all-day comfort, and still be able to push your skis and your skiing as hard as your body and mind are willing.